I must have sixteen inches of snow outside my window and more is on the way. 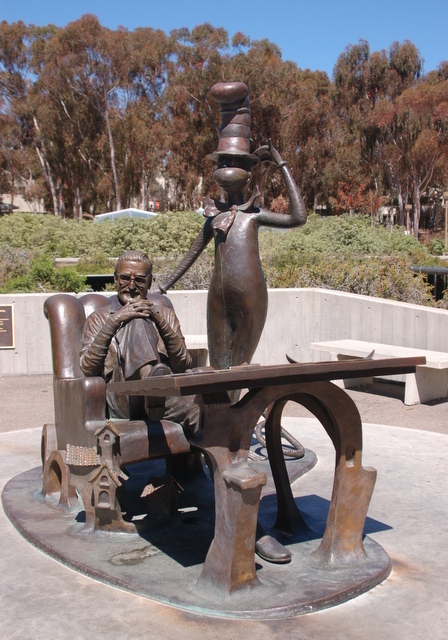 I’m in need of a bit of sunshine, so I wrote a post for my travel blog about the University of California, San Diego. I thought it might brighten the day here at Whimsey Pie, too. Is anyone else ready for Spring to show her lovely face?! 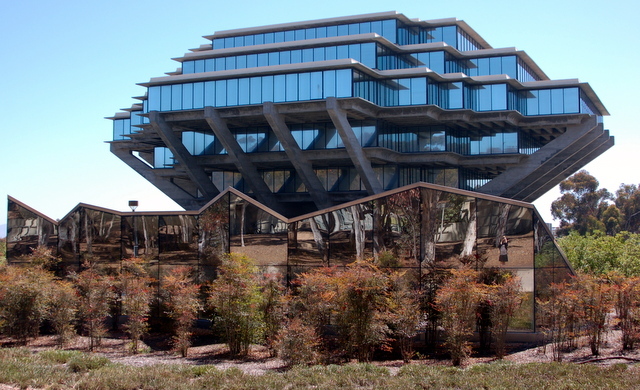 Anyway, I realized I’ve never shared any photos of The University of California, San Diego on this blog. Shame on me, because it a uniquely beautiful campus with regard to architecture, landscaping, and situation. Won’t you join me on a rather self-indulgent tour? Even though the Vitamin D will be missing, seeing the sunshine will be good for all our winter ravaged souls.